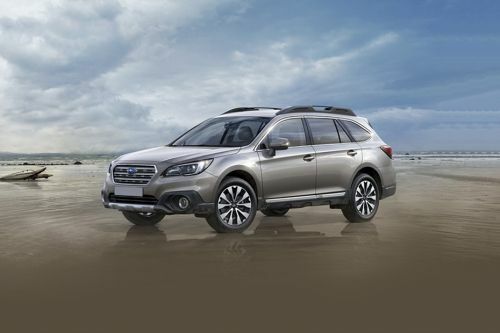 Currently 7 Subaru cars are available for sale in Thailand. 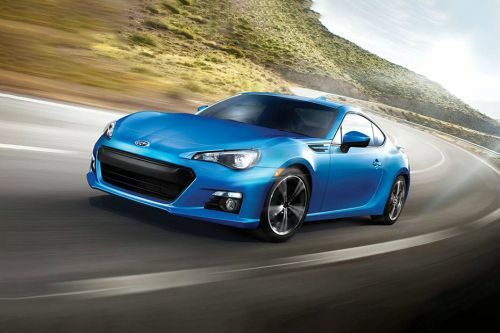 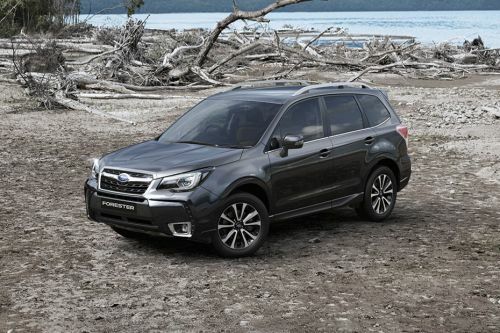 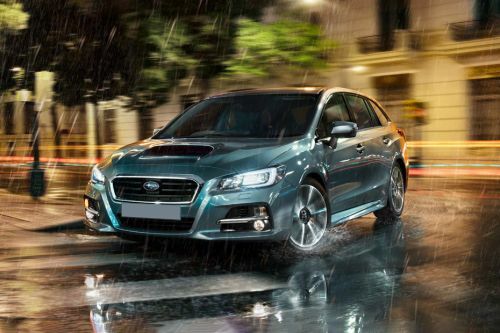 Subaru offers 2 Sedans, 2 SUV, 1 Coupe, 1 Wagon and 1 Crossover in the country. 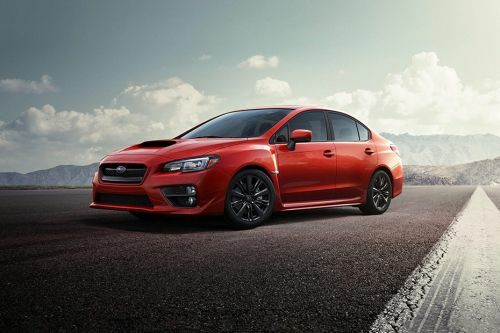 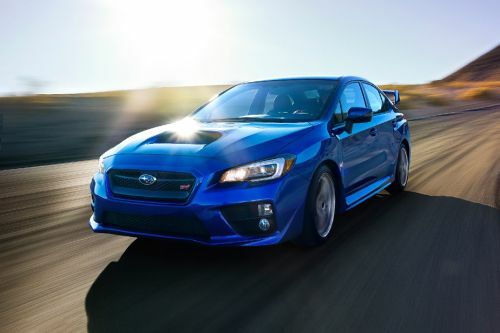 The lowest price Subaru model is the XV ?945,000 and the highest price model is the WRX STI at ?2.79 Million. 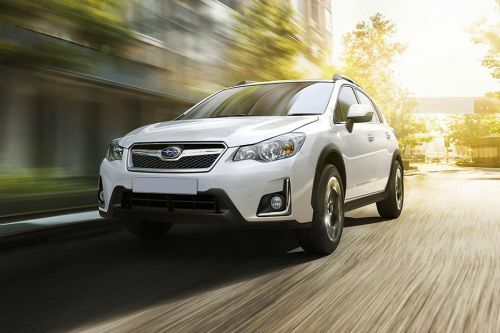 Contact your nearest dealer from 26 authorized Subaru car dealers across 23 cities in Thailand for best offers.